Help make miracles happen for local sick kids and injured kids in your community by fundraising today! 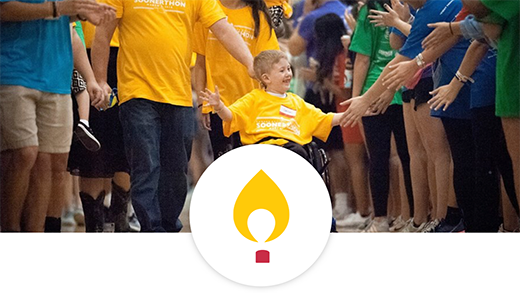 Children's Miracle Network Hospitals raises funds for 170 children's hospitals across North America. When a donation is given it stays in the community, ensuring that every dollar is helping local kids. 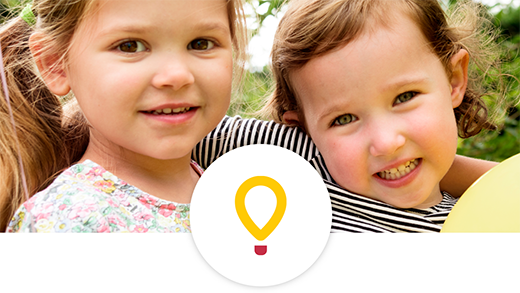 Since 1983, Children's Miracle Network Hospitals has raised more than $4 billion, most of it $1 at a time. 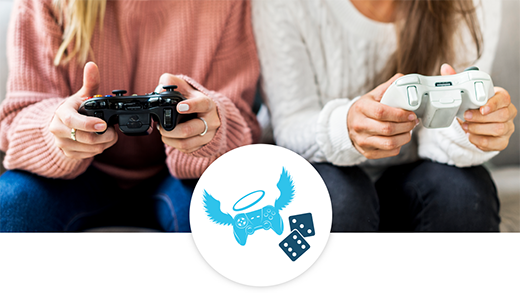 These donations have gone to support reasearch and training, purchase equipment, and pay for uncompensated care, all in support of our mission to increase funds and awareness for local children's hospitals.